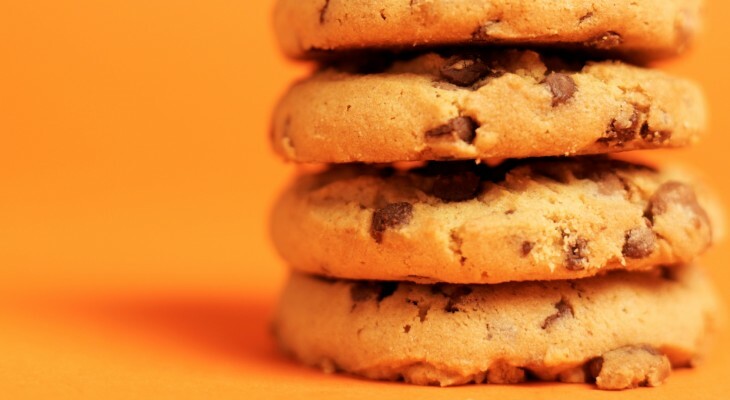 It was a long time coming, but EU Directive 2009/136/EC finally came into force last May, requiring Internet users to actively give consent for websites to store cookies on their machines. While it’s a minor hurdle for most people, many argued that it was an unnecessary barrier, and following much humming-and-hawing in the wake of a massive industry-orchestrated campaign, the directive finally came into effect on May 26, 2012. The upshot of this isn’t massive, but it does mean thousands of websites now issue a pop-up, asking Europeans to click a button when they first land on the site. But CookiesOK, a Chrome browser plugin, aims to help users circumvent this requirement by automatically accepting as many as possible. The plugin can detect and handle several common scripts, such as CookieCuttr and CookieGuard. But it’s also tapping a database containing domain-specific instructions for CookiesOK. We’ve given this a test and, well, it certainly seems to work. 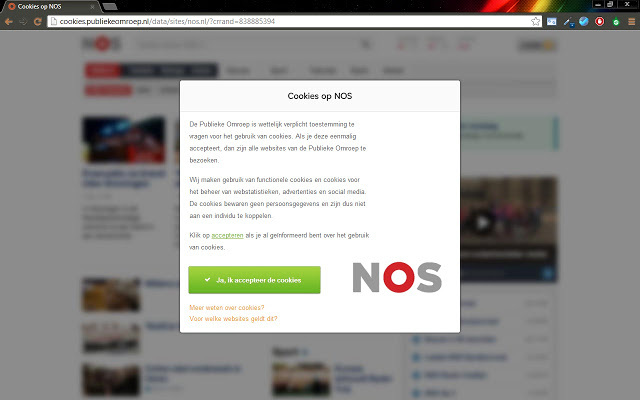 The same sites in Firefox that threw up a cookie request didn’t pop-up in Chrome. So if the bothersome pop-ups really do you have you in a fizz, and Chrome is your browser of choice, then CookiesOK could be worth checking out.